I appreciate the concept of Monstro as a world, but to explore it now feels like being stuck in a psychedelic maze I just can’t wait to get out of. Every room looks the same as the one before, with almost no distinguishing features to give you a clue as to where you are. Given the limited breadth of possibilities designing a world inside the belly of a whale, this could have sufficed as a mini-game — or not at all. Speaking of intolerable mazes, Wonderland is another place I have a hard time wanting to stick around in for longer than a few minutes. There’s just not a lot going on here, and the objectives are somewhat ambiguous. It’s difficult to figure out where you’re supposed to be or what you’re supposed to be doing, and the music fails to enhance the experience. 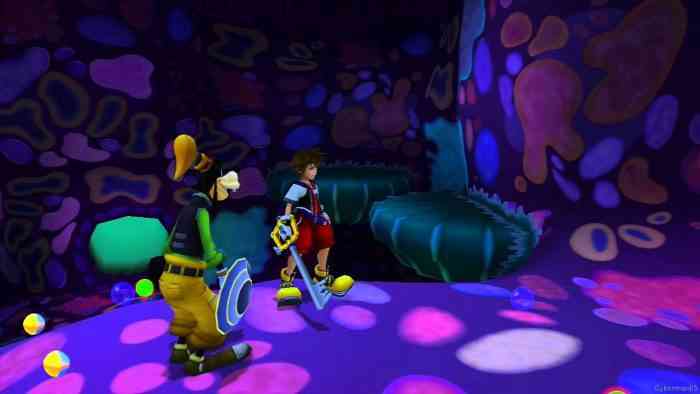 In general, Wonderland is confusing and a little dull, and in my many playthroughs of Kingdom Hearts it was nothing more than an obstacle in the way of place I’d rather be exploring. God, shoot me now. The music is perhaps the only redeeming part of this confusing, tedious place that has you looking at the same wall of trees in every shot. It’s similar to Wonderland in that the levels rely way too heavily on you jumping on different platforms, which inevitably takes way longer than you would ever expect it to given the mechanic’s difficulty to master. The landscape is just too similar at every turn to capture your interest, and navigation is notoriously puzzling here. Plenty of people enjoyed Space Paranoids, but this is not a place I want to spend time in. Along the same notion as the rest of the worst worlds I’ve mentioned, each area looks too similar, and this world has a somewhat depressing vibe I didn’t care to indulge for very long. 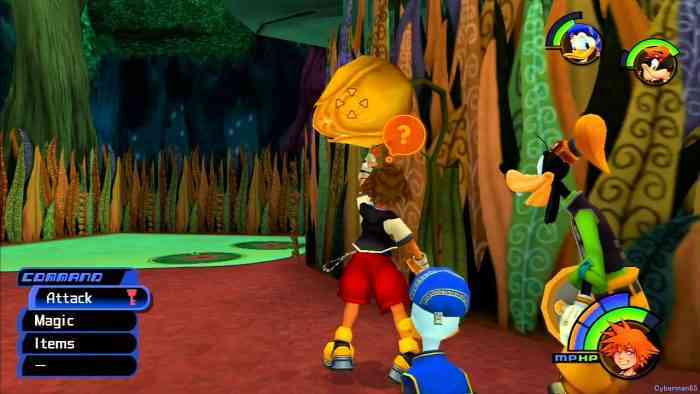 The level just didn’t contain much intrigue or excitement, and I feel it’s one of the less creative worlds Kingdom Hearts has recreated. 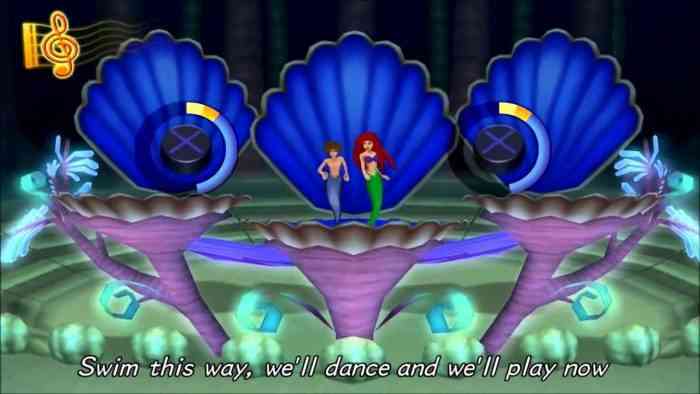 I personally loved playing through Atlantica as a kid because I found both the swimming and the beautiful underwater world to be a blast. 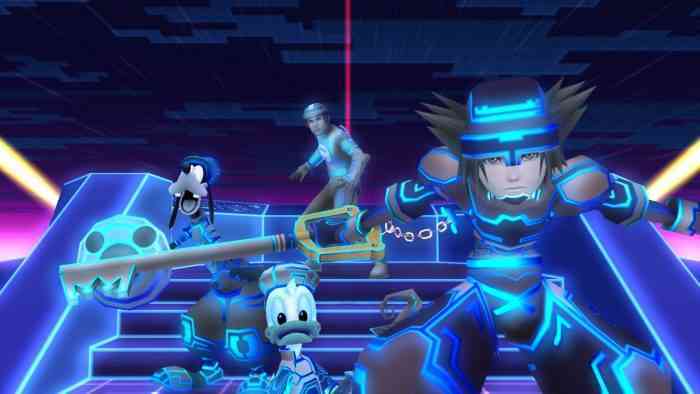 However, I recognize that this is by far the most hated world the Kingdom Hearts series has ever produced, and can sympathize with the reasons why. Its map design is undeniably confusing to navigate, and your abilities are thwarted due to being transformed into a merman. Combat is slower underwater, and many of the movement mechanics are rough and inefficient. The musical mini-games that focus on pressing a corresponding button on beat are also annoying, but that’s all just part of the under-the-sea experience, right? 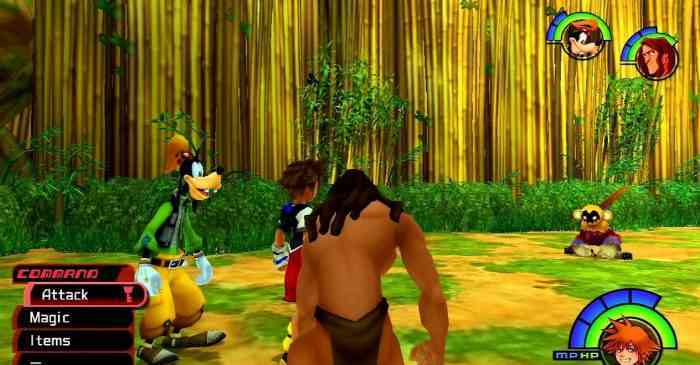 What are your picks for the best and worst worlds of the Kingdom Hearts series? What did we miss? Let us know in the comments below, and be sure to find us on Facebook, Twitter and Youtube for new gaming content every day.